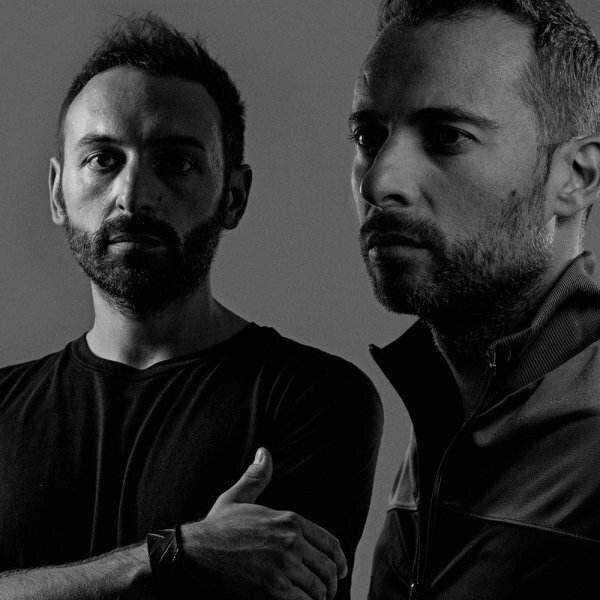 dj & production duo running their own records label Excedo. They performed for Boiler Room in 2016 and produced Equatoriale, played by the legend Lil Louis at Concrete in Paris. In 2017 they released their debut album "Origins" and remixed a track from Louie Vega's starring XXVIII album.